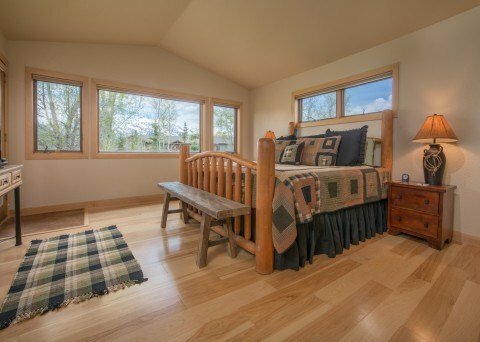 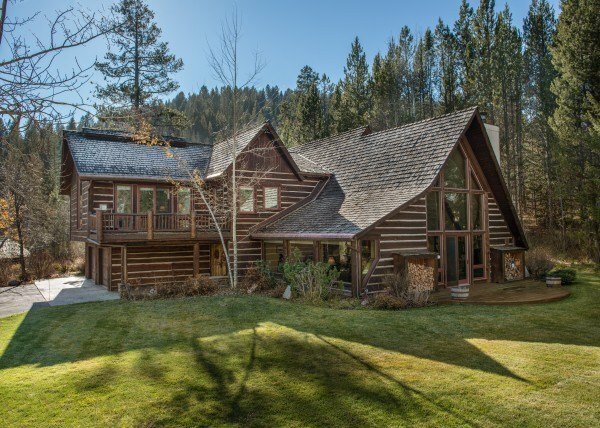 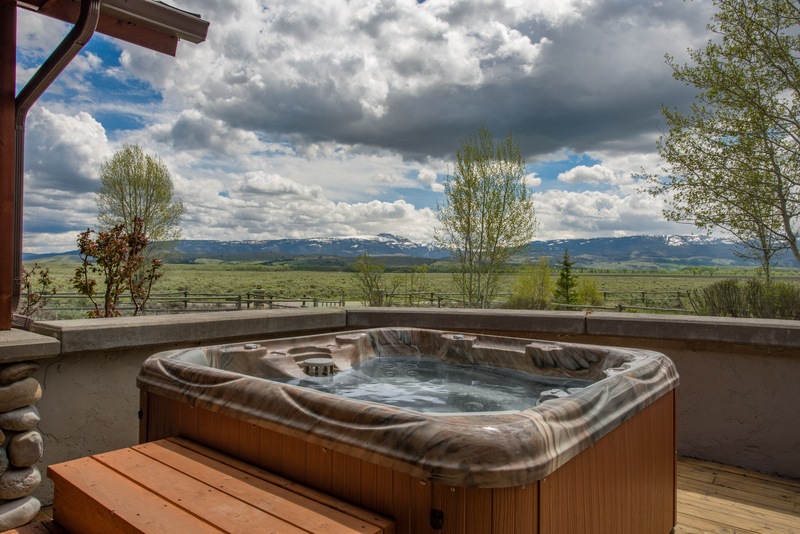 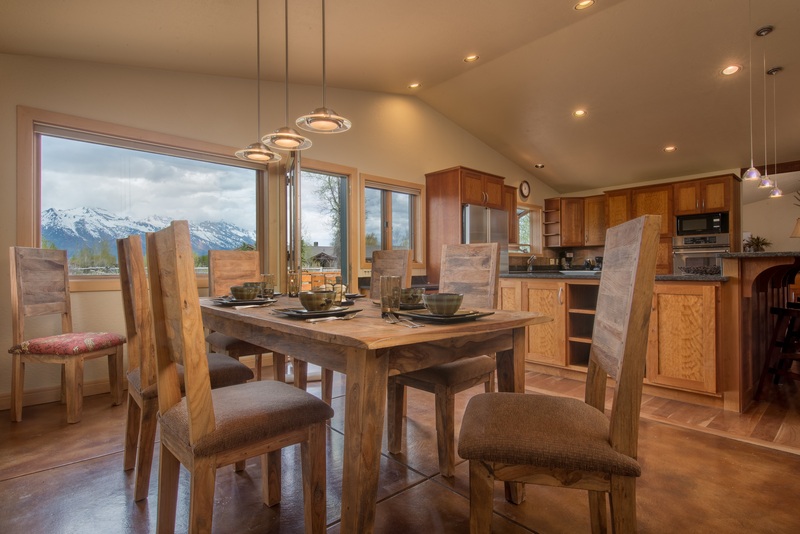 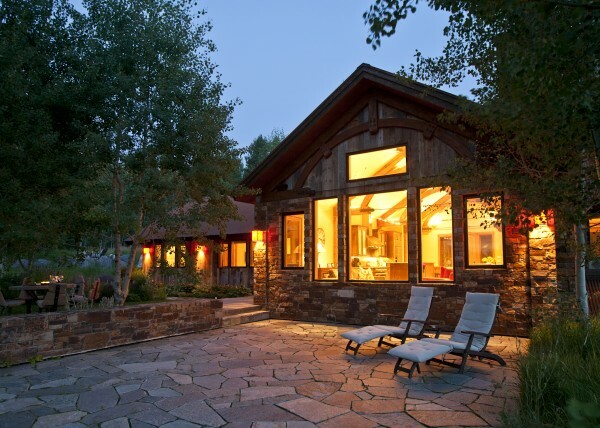 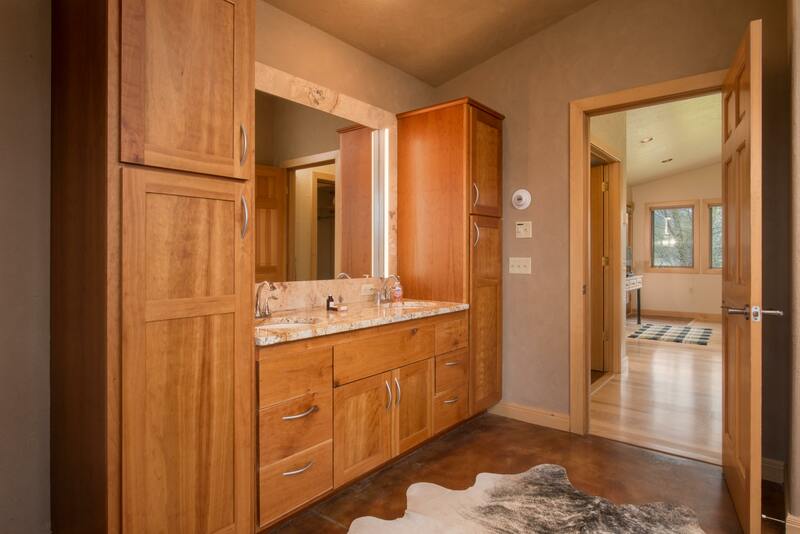 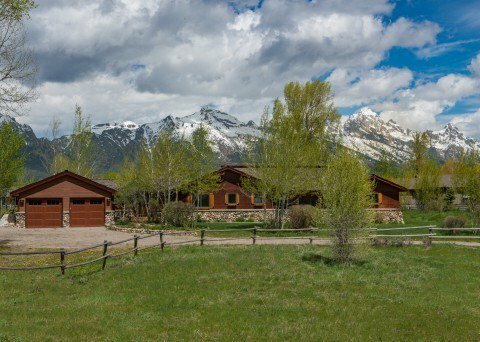 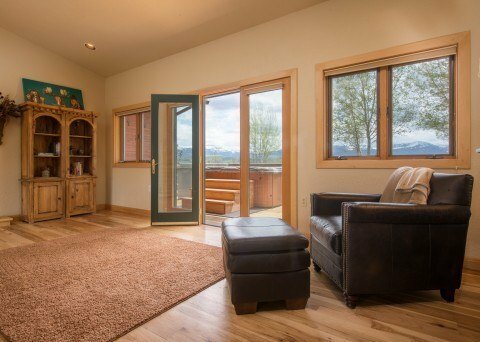 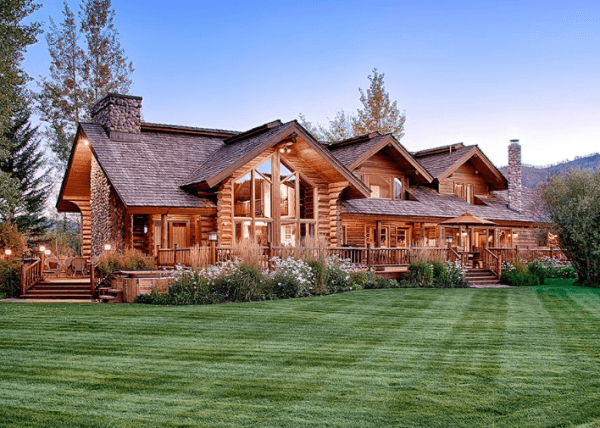 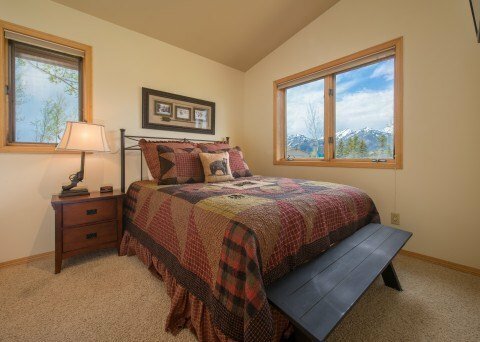 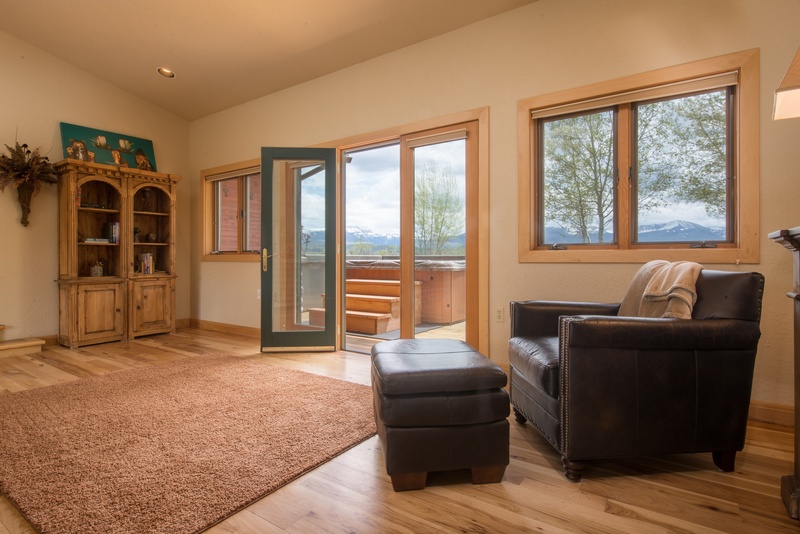 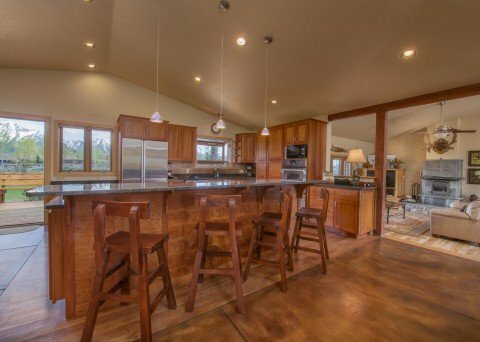 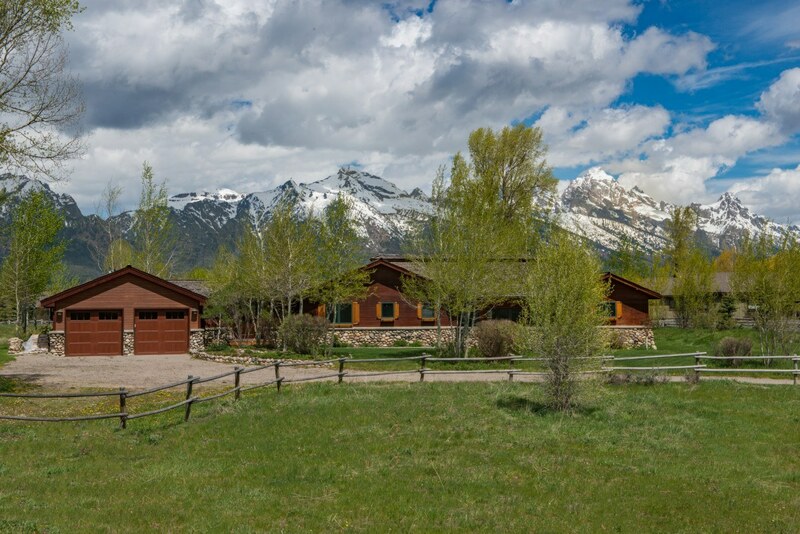 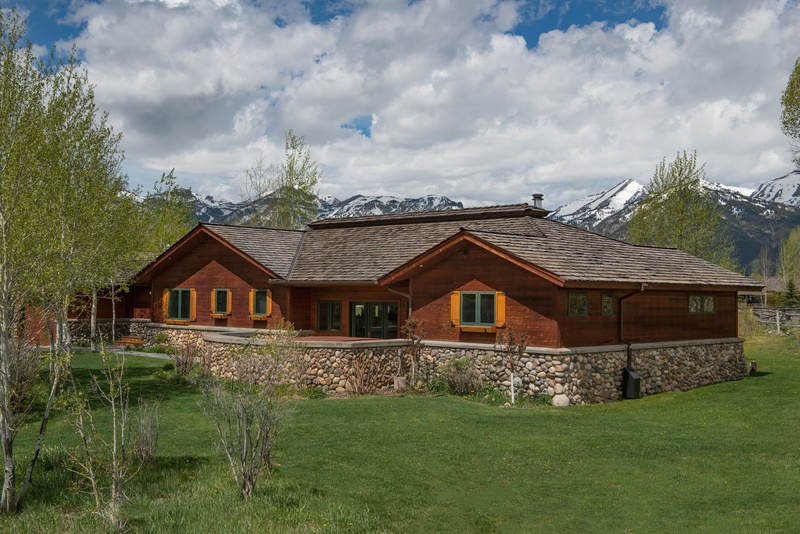 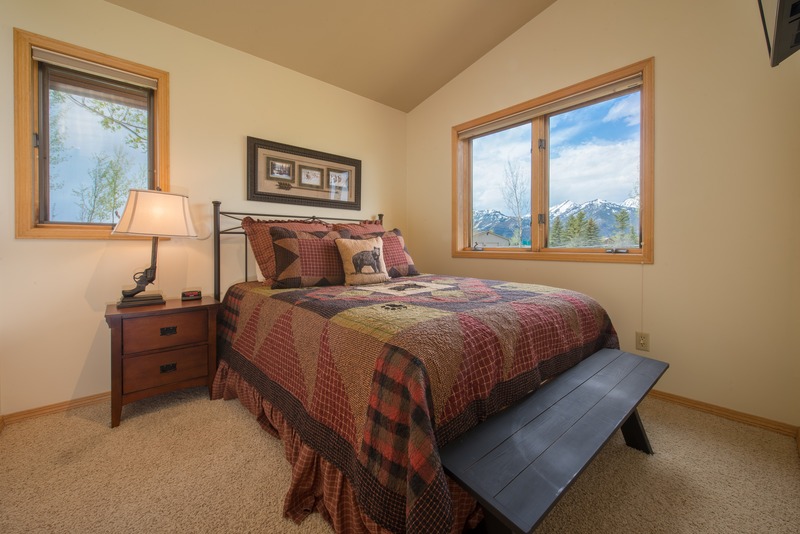 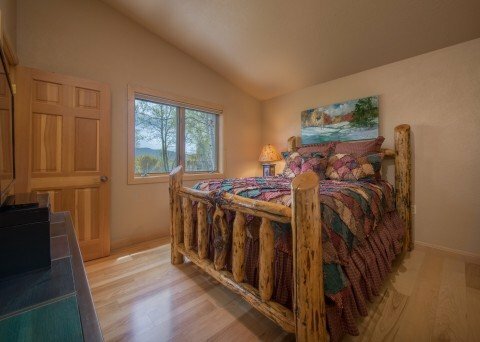 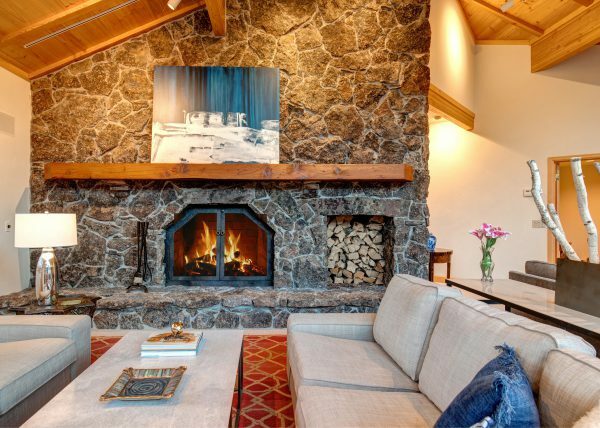 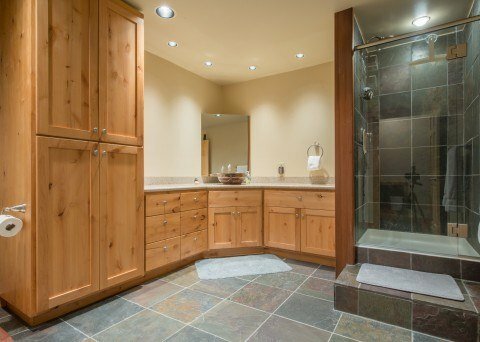 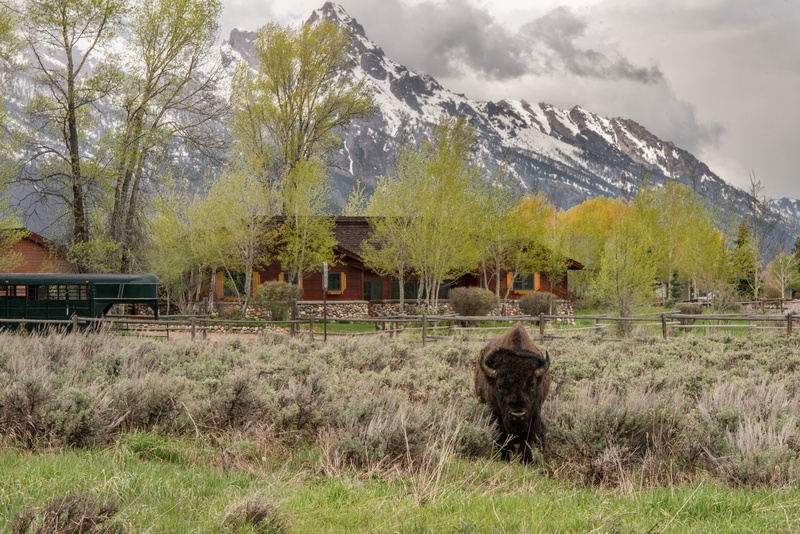 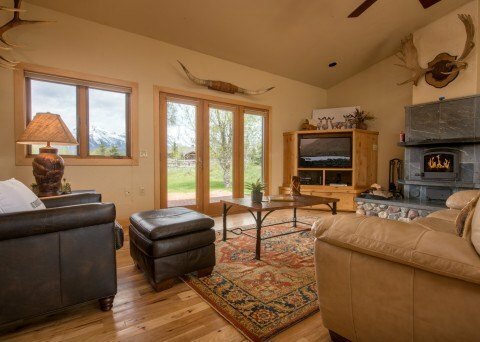 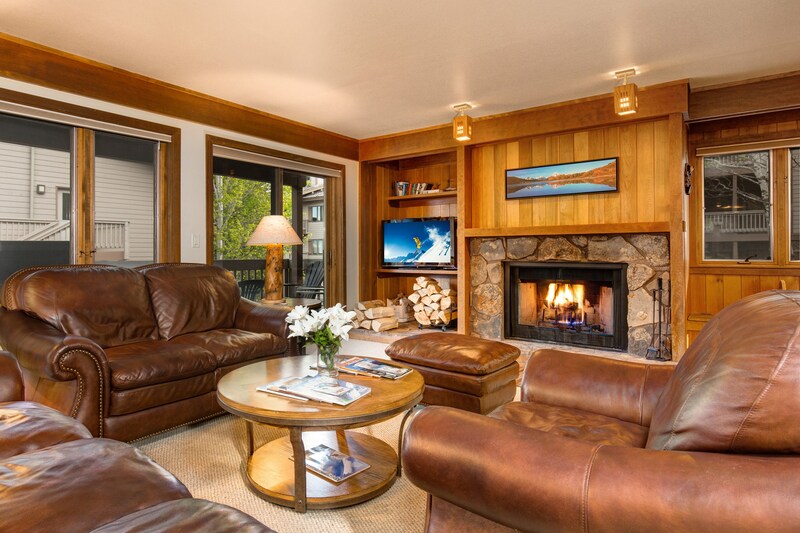 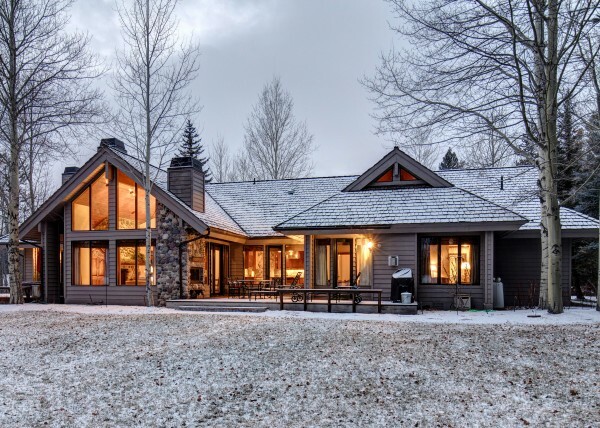 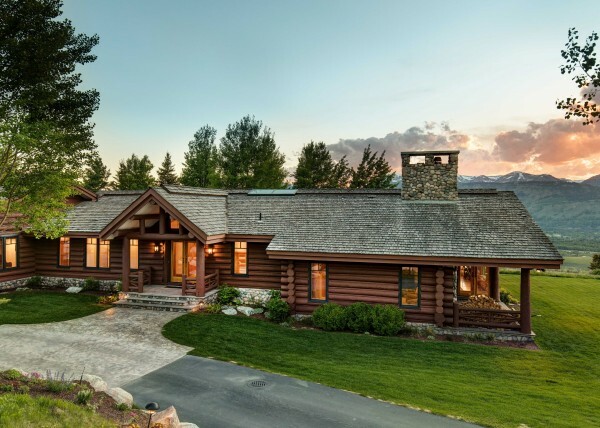 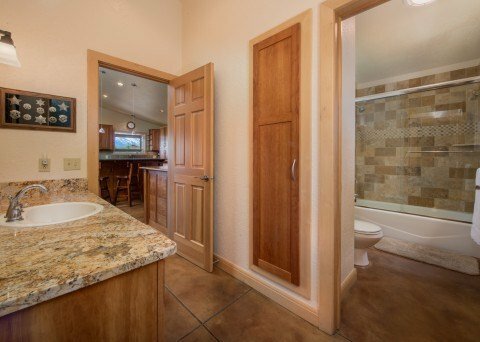 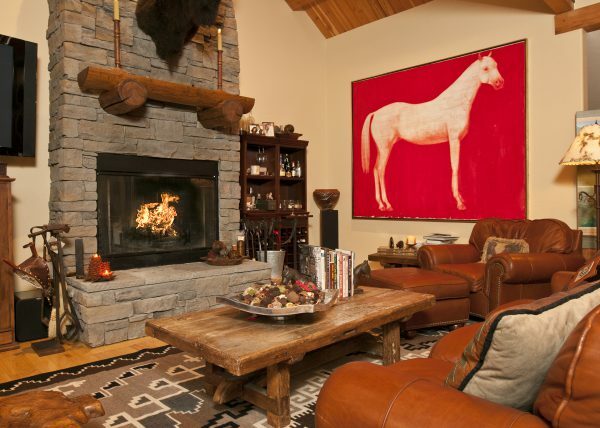 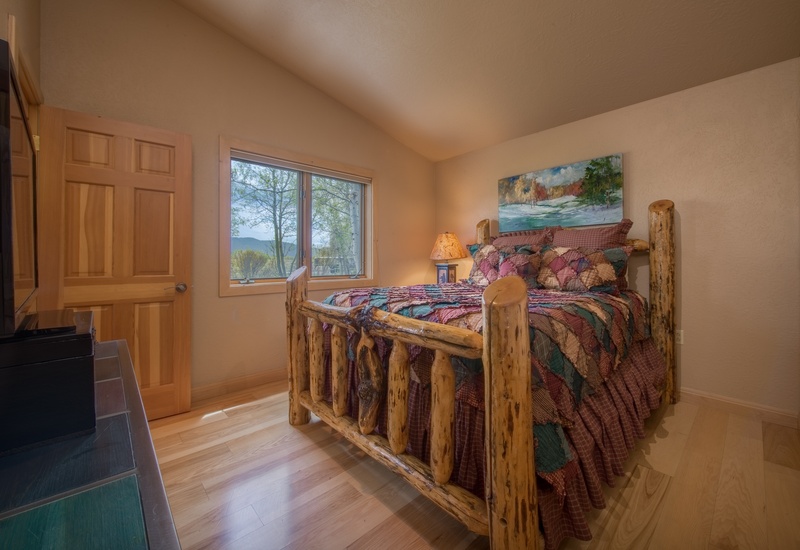 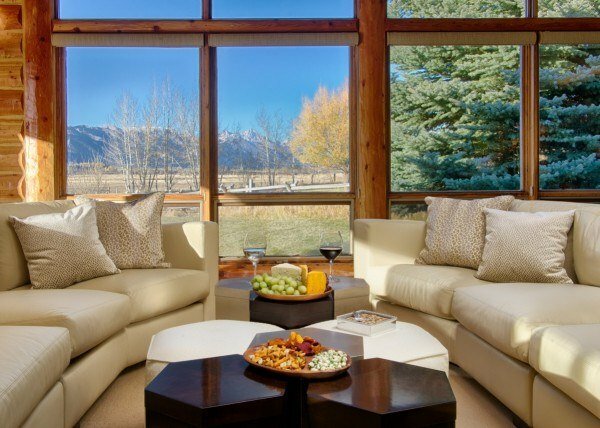 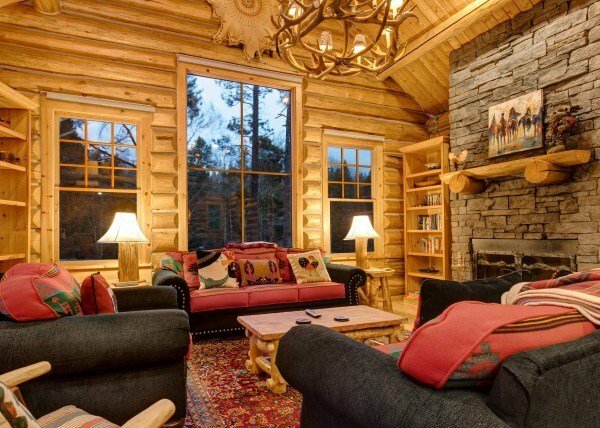 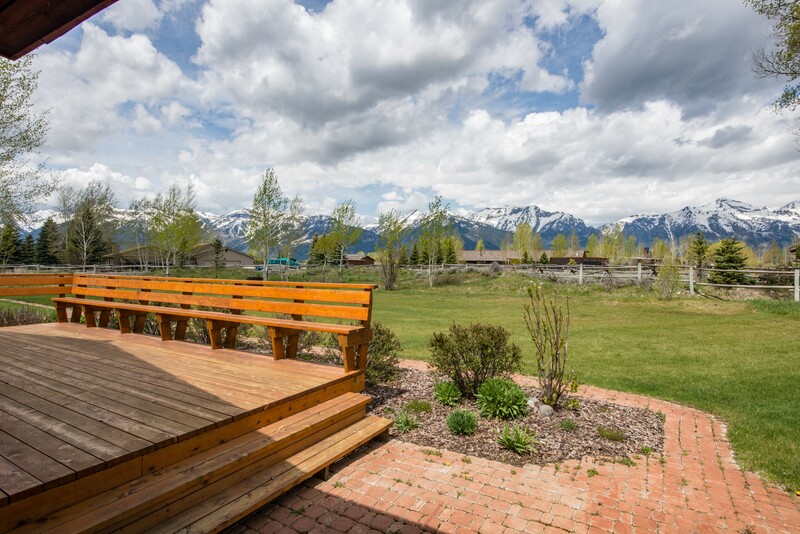 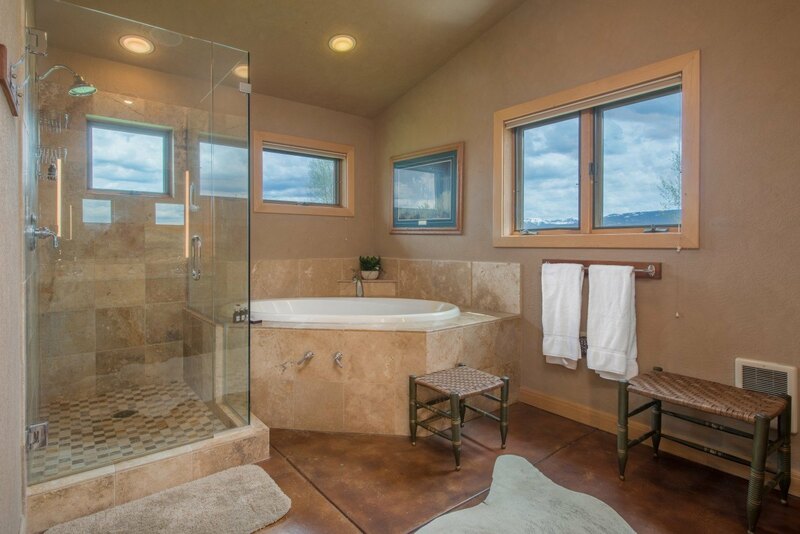 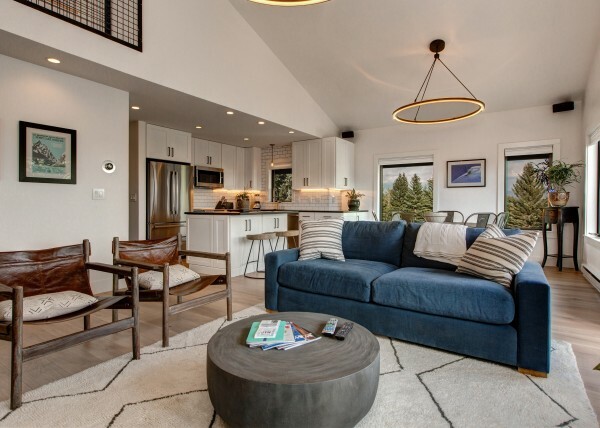 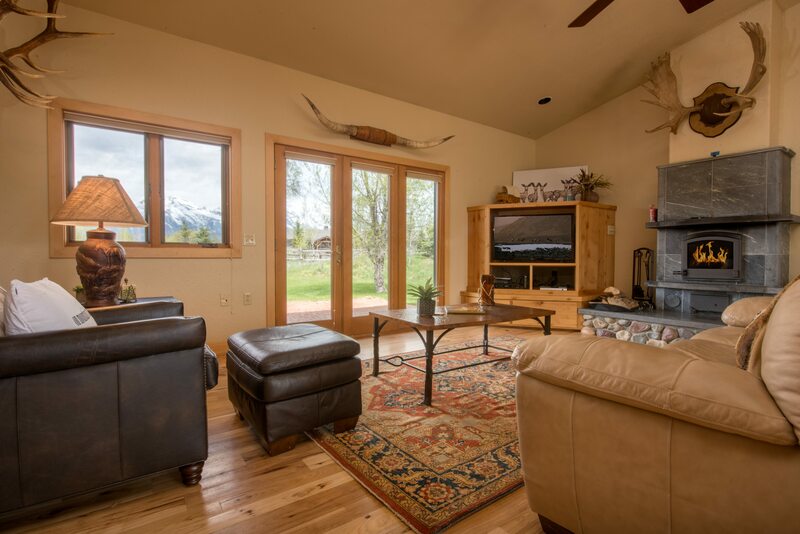 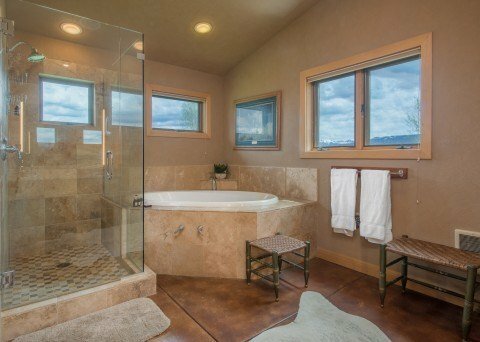 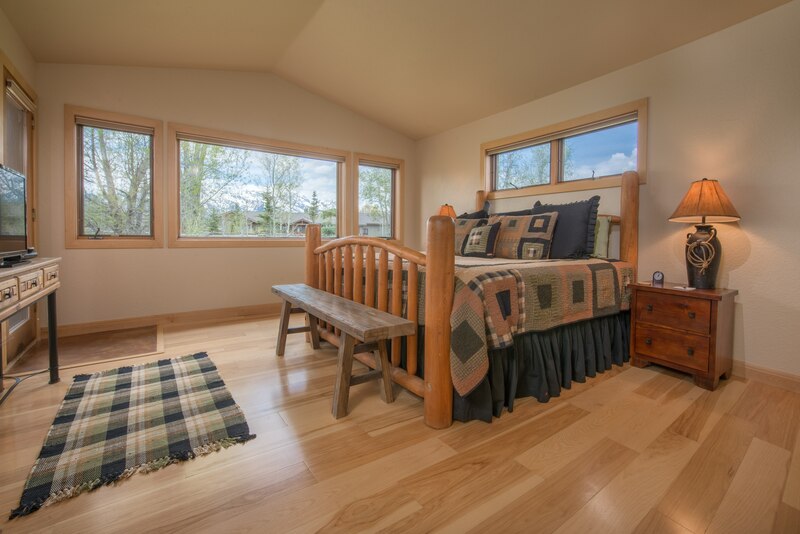 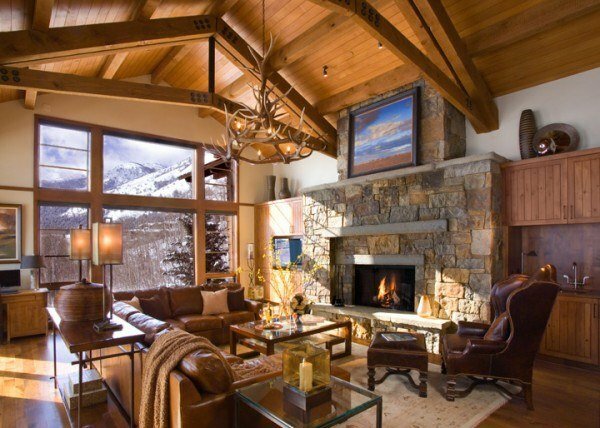 Abode at Silver Horse provides an amazing setting for a vacation rental with unmatched views of the Grand Teton Mountain Range and of The Sleeping Indian! 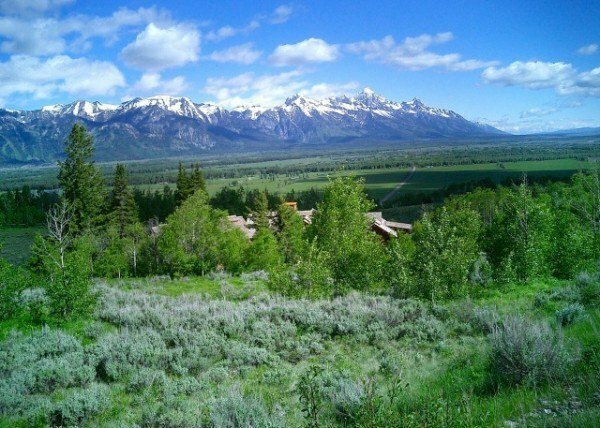 Grand Teton National Park begins 75 steps from the home. 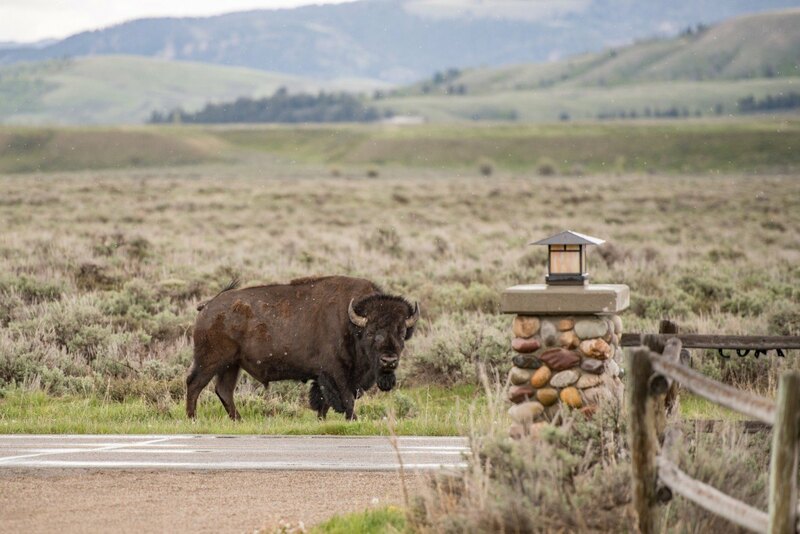 Located on an elk migration route where they often bed down for the night. 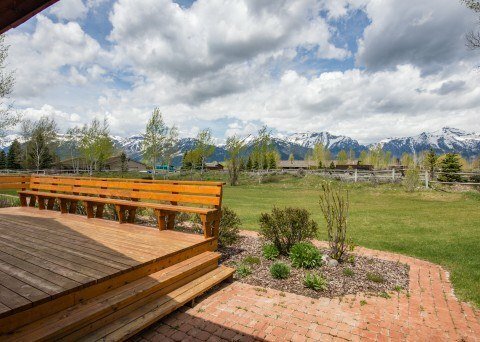 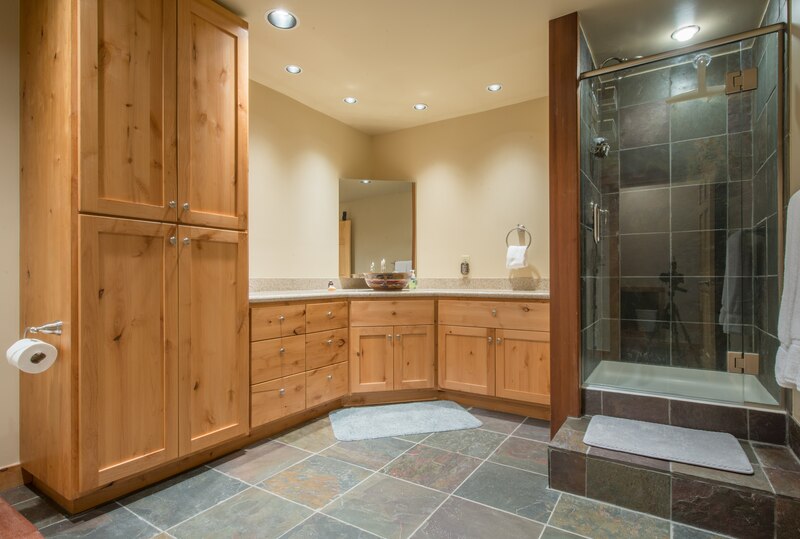 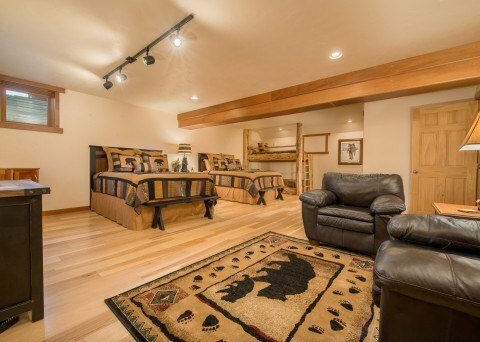 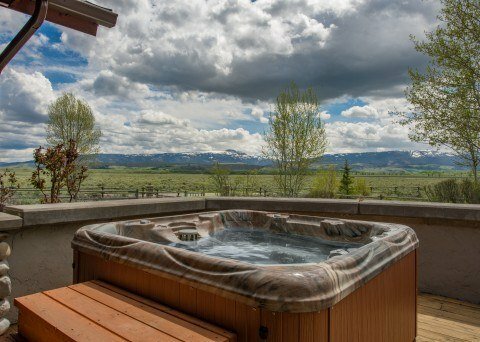 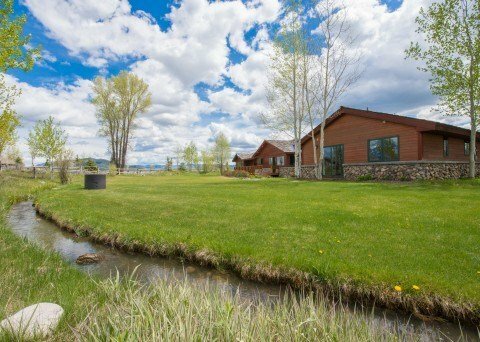 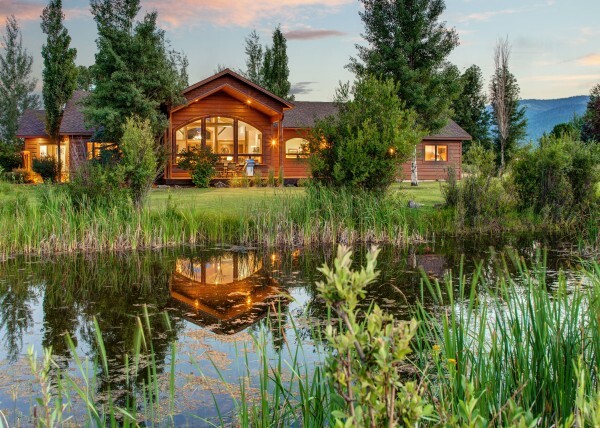 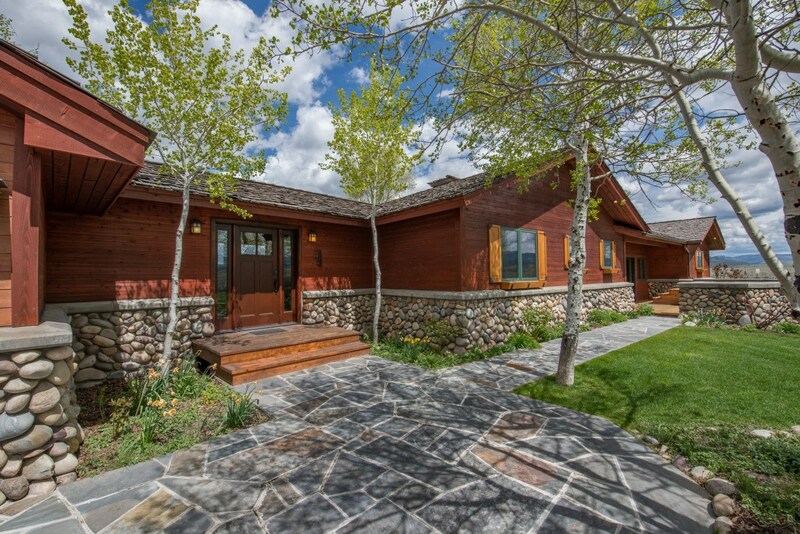 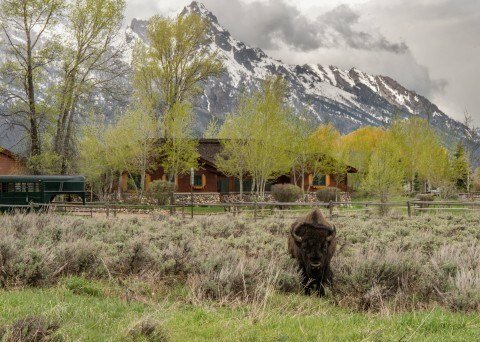 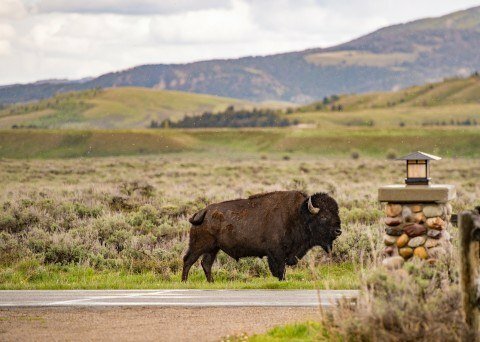 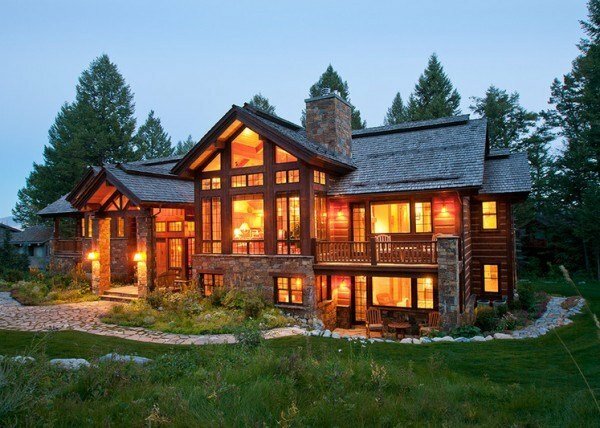 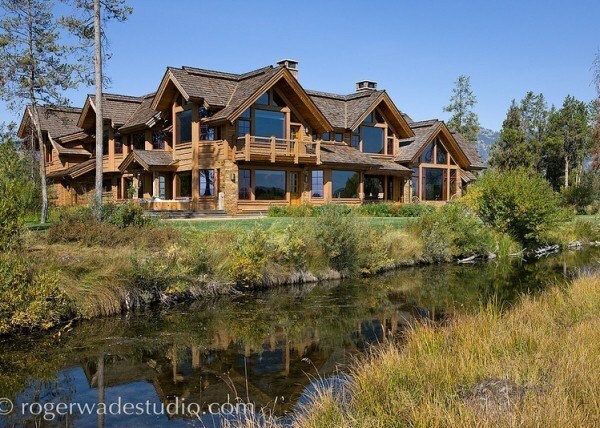 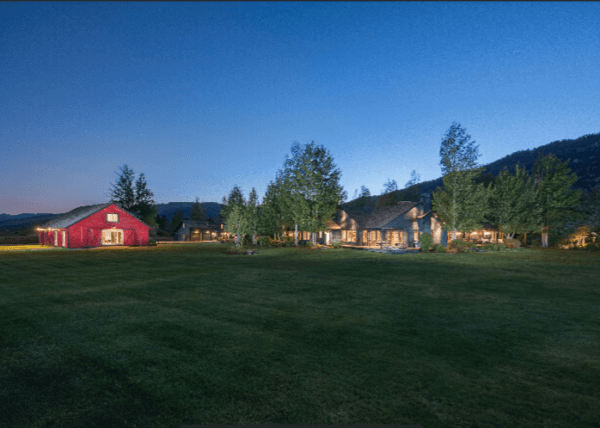 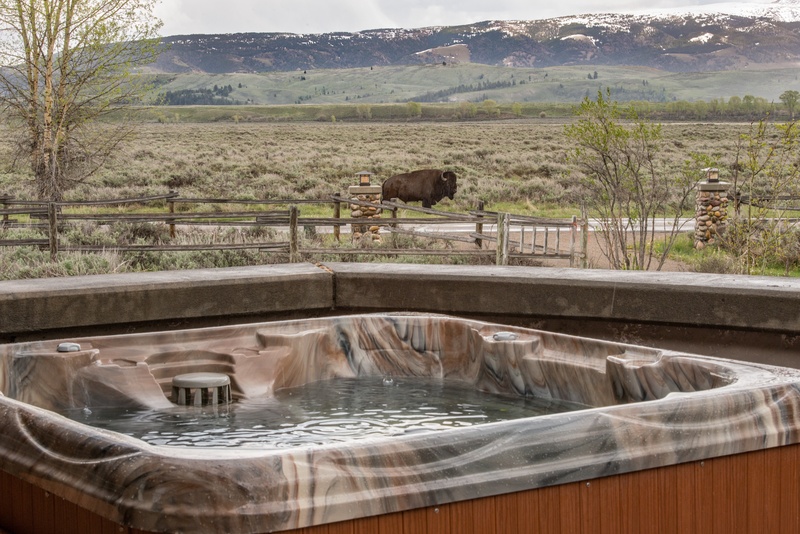 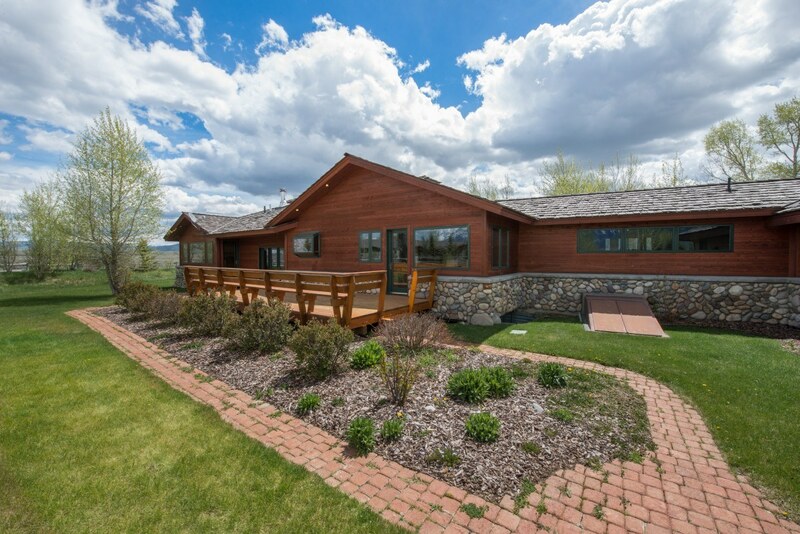 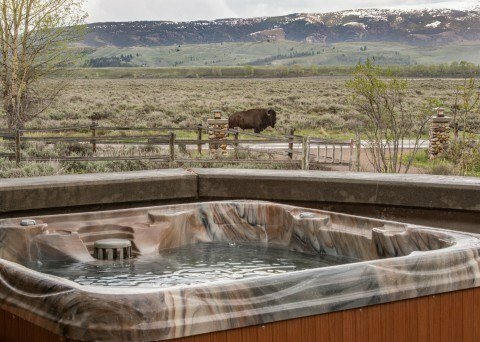 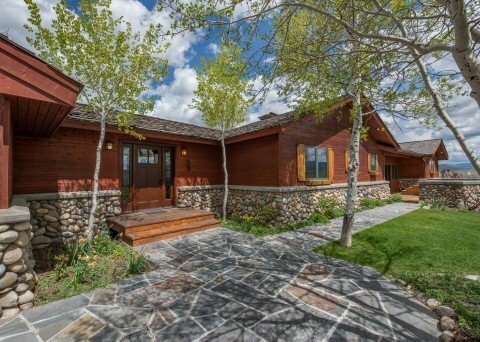 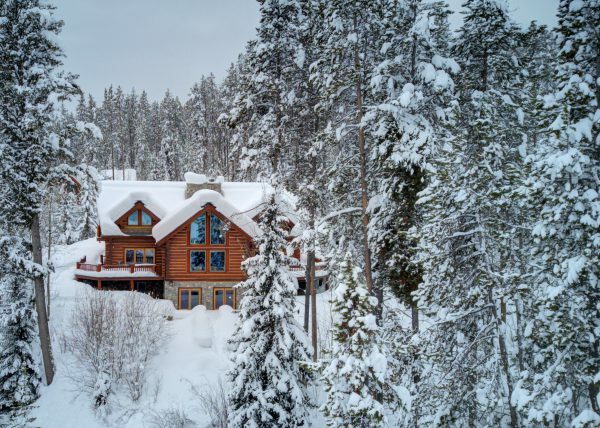 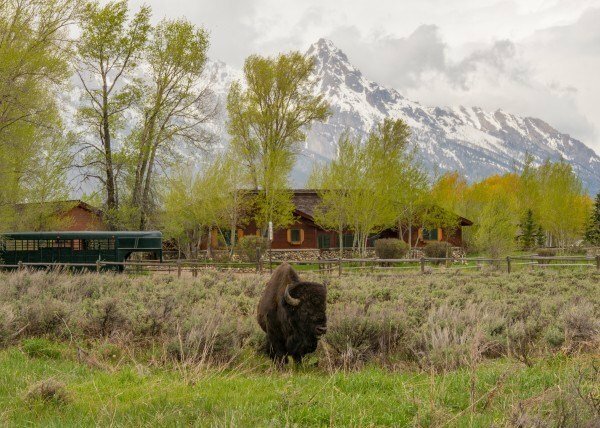 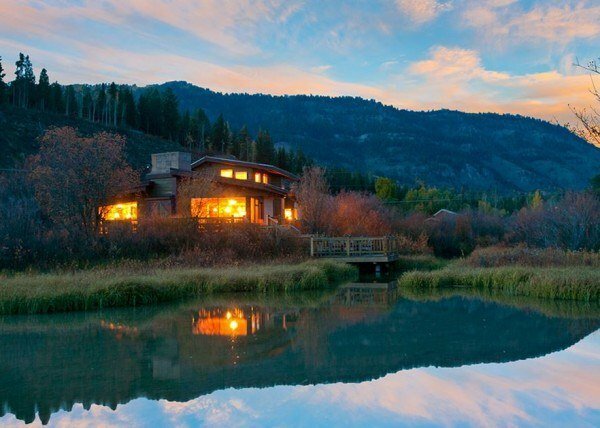 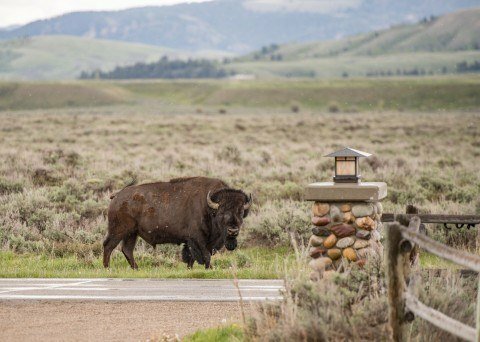 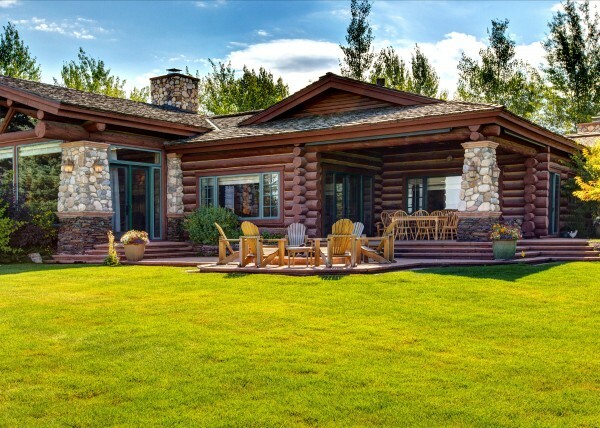 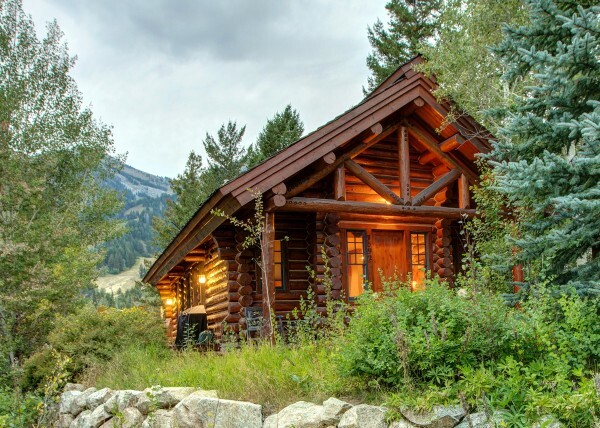 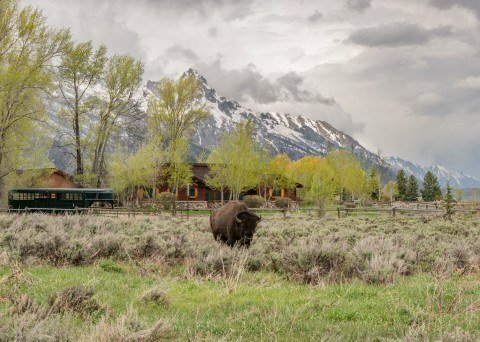 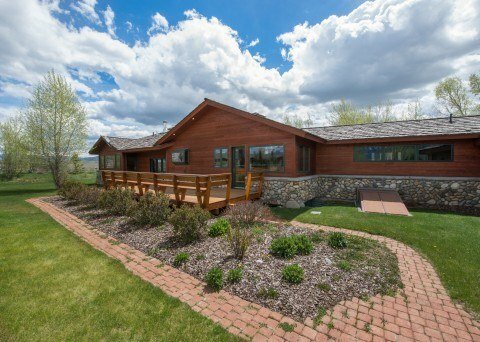 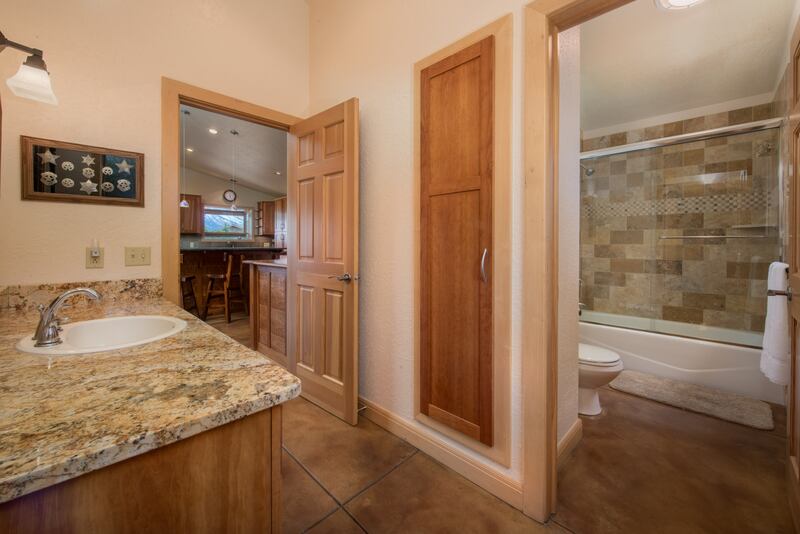 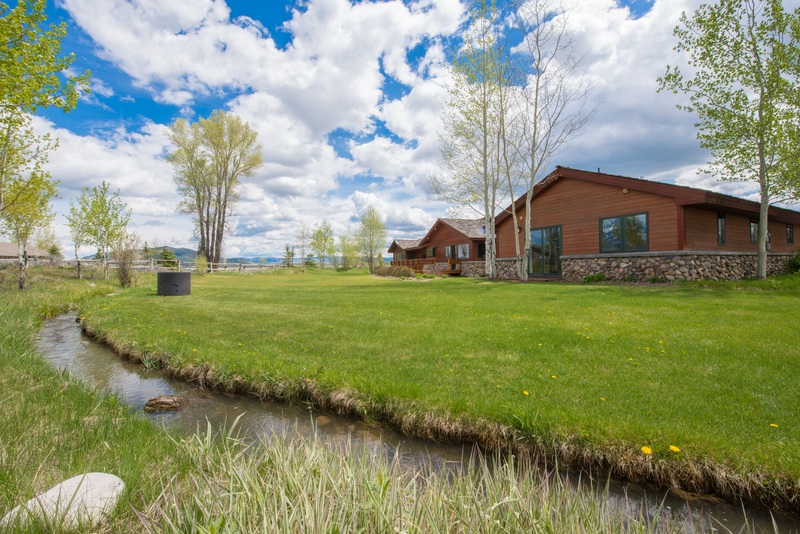 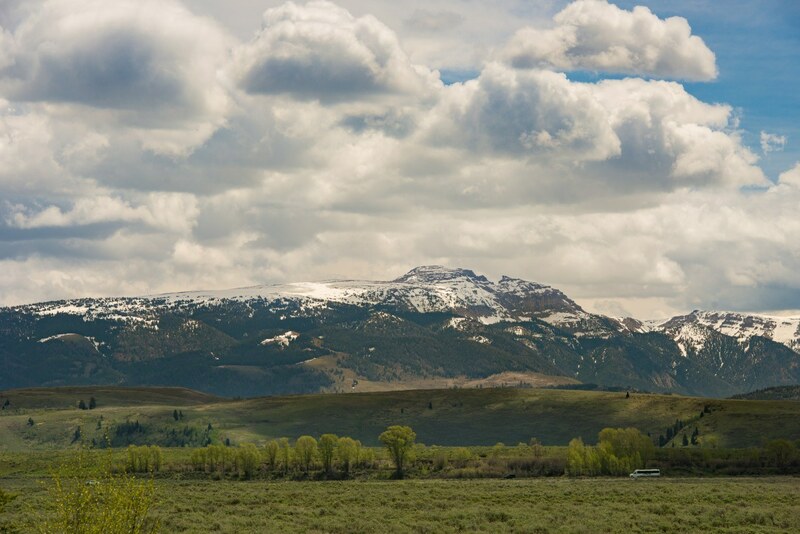 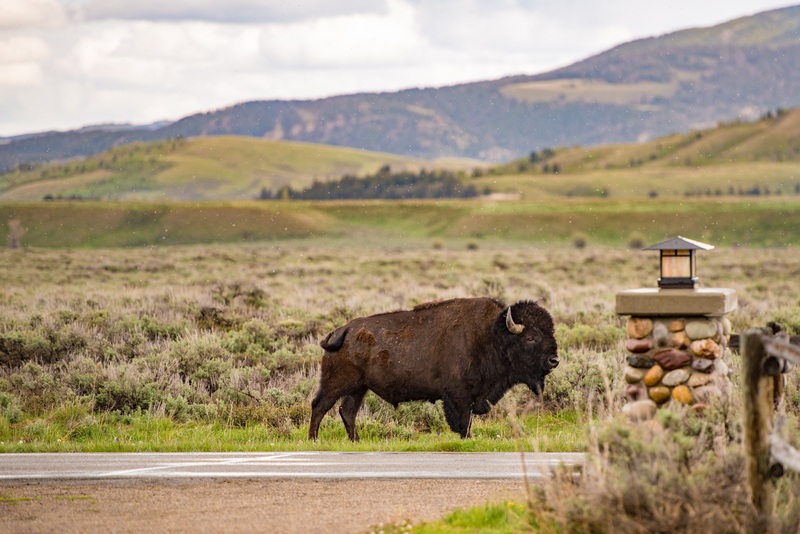 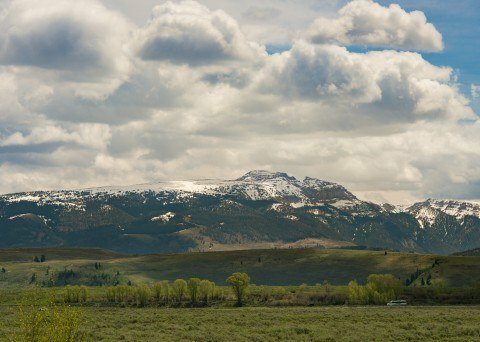 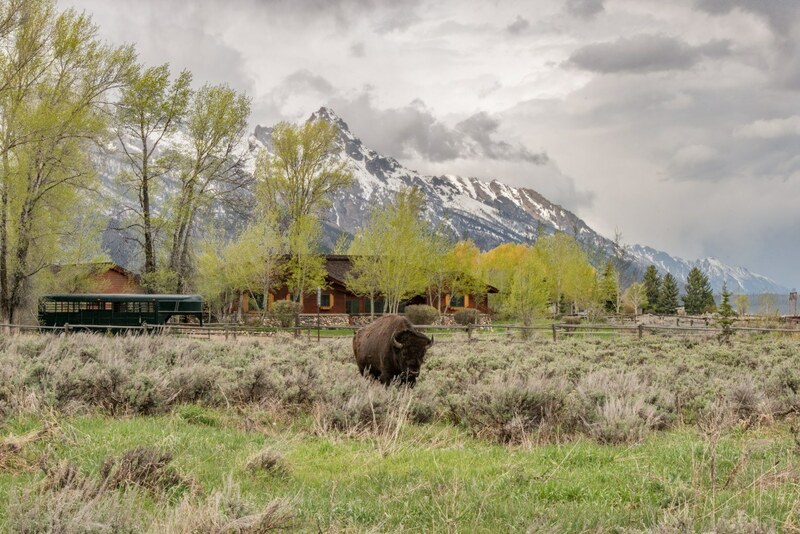 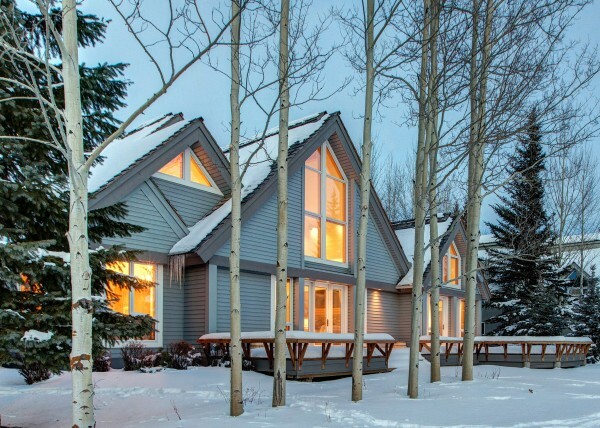 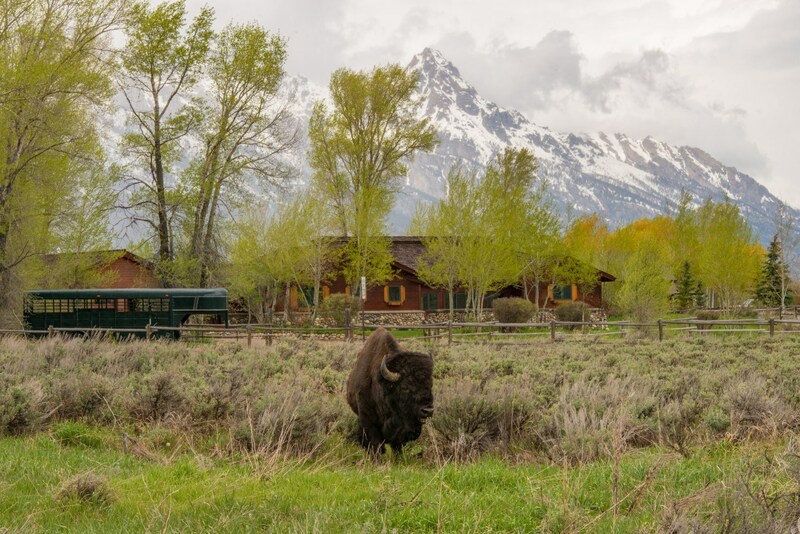 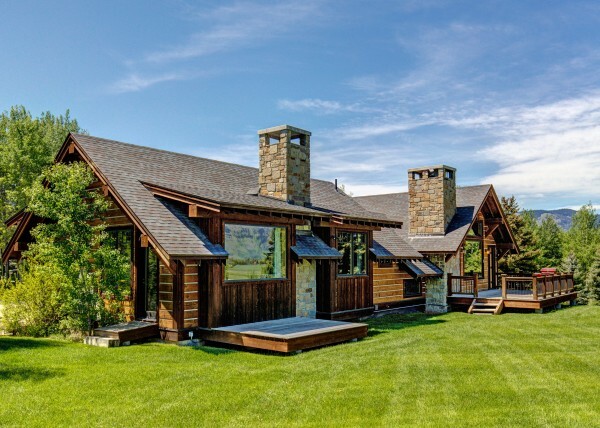 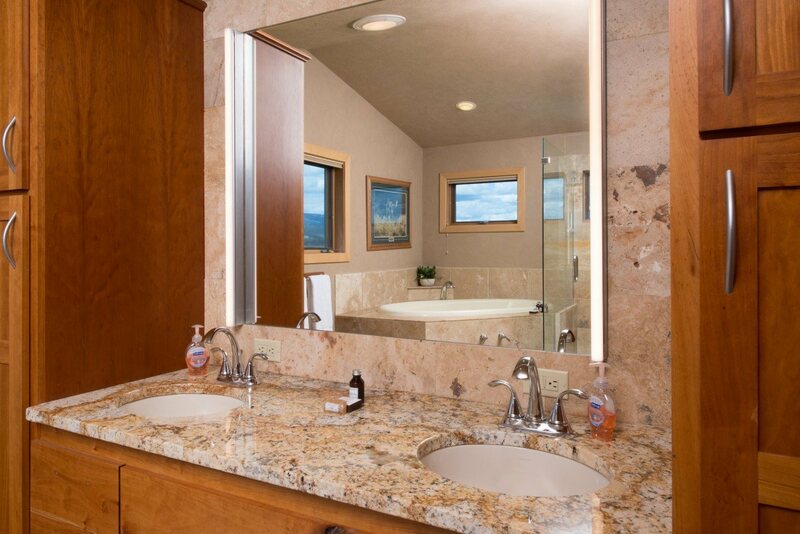 Minutes from Jackson Hole Airport, 10 minutes to town, 20 minutes to Teton Village, 1 hour(52 miles) to Yellowstone National Park, and a jack rabbit hop from Grand Teton National Park and the Elk Refuge! 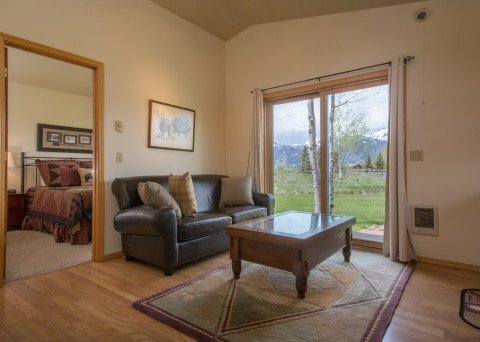 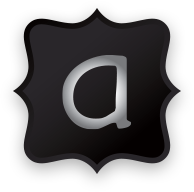 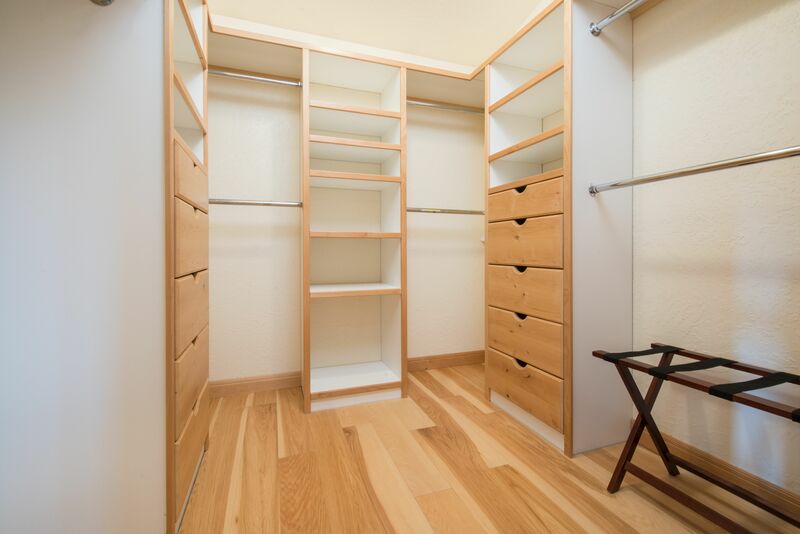 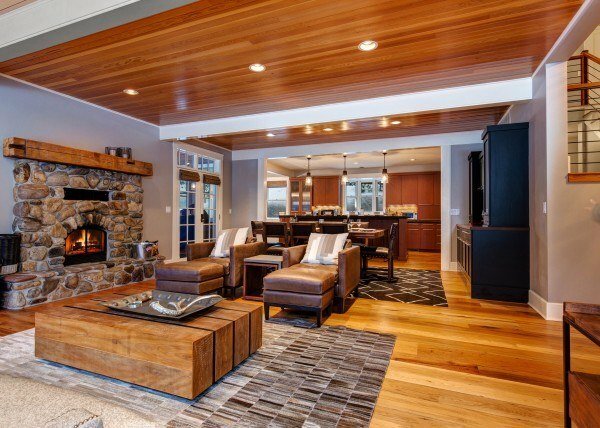 It’s rare to find a home as convenient to every attraction available for rent! 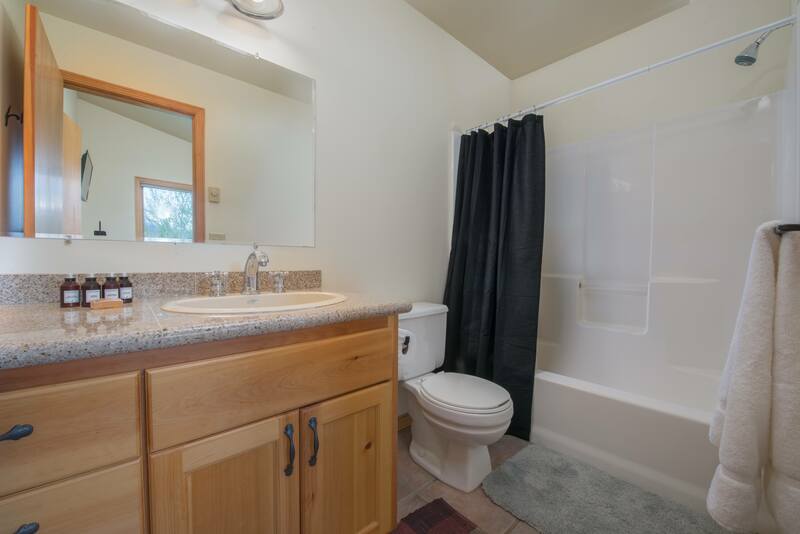 This newly renovated 4 bedroom /4 bathroom home will be perfect for any size family or group of friends. 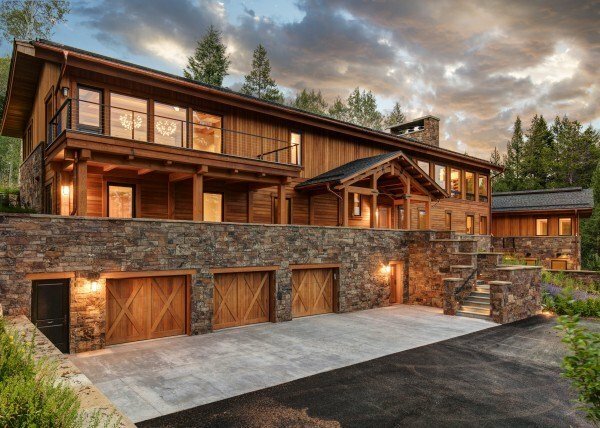 All under the same roof, the 2-car garage separates the “main house” which contains 3 bedrooms and the main living quarters, kitchen, etc. to a separate 1 bedroom apartment with bathroom, kitchen etc. 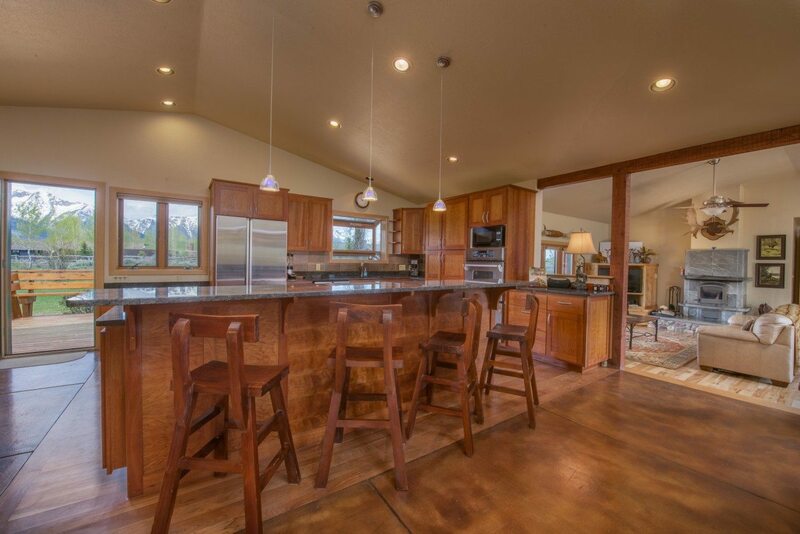 Main kitchen consists of beautiful granite counter tops and all stainless appliances. 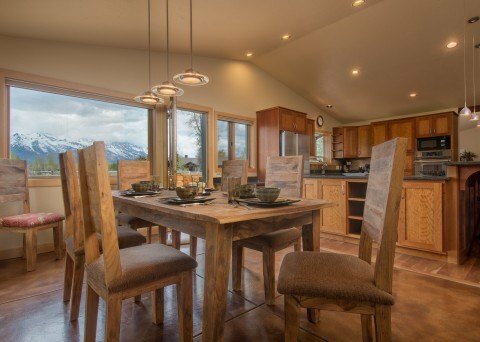 The dining table seats 8 with elbow room. 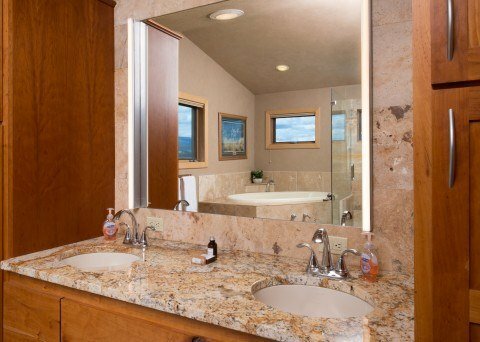 Each bedroom has its own bathroom en suite.